Dec 15, 2016 - Take advantage of the Nevron Holiday Special Promotion! 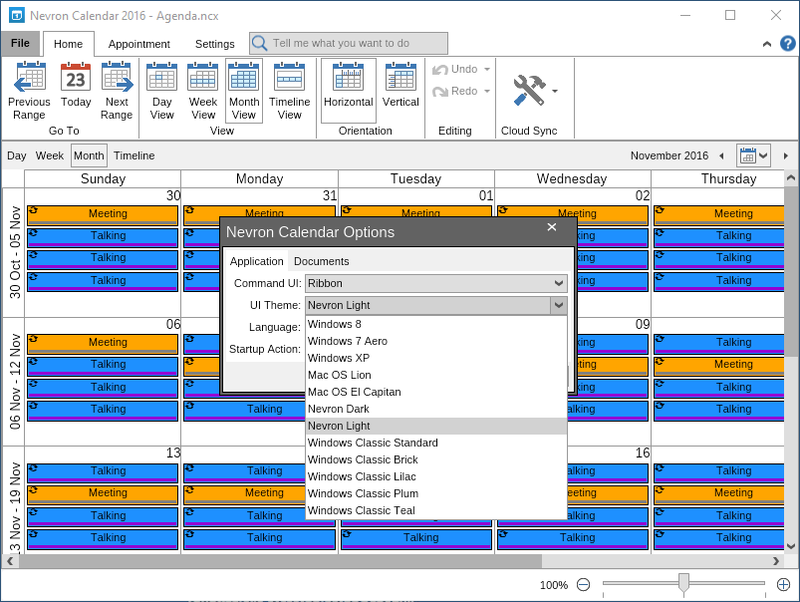 Nov 25, 2016 - Nevron Office 2016.1 is now available! Nevron Software is proud to announce the new release of Nevron Office 2016.1 - a fresh alternative to Microsoft Office® for both Windows and Mac! This new version of Nevron Office comes packed with many new features to provide you with even larger spectrum of functionalities. Read below to discover the main improvements in Nevron Office 2016. 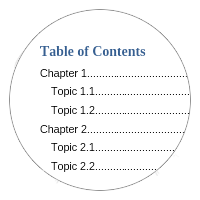 The table of contents block lets you easily create and maintain an up to date structure based on the content of your rich text document. 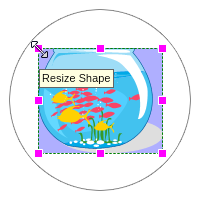 The Image interactivity in Nevron Writer now allows you to move and resize images by dragging the entire image or its handles with the mouse. 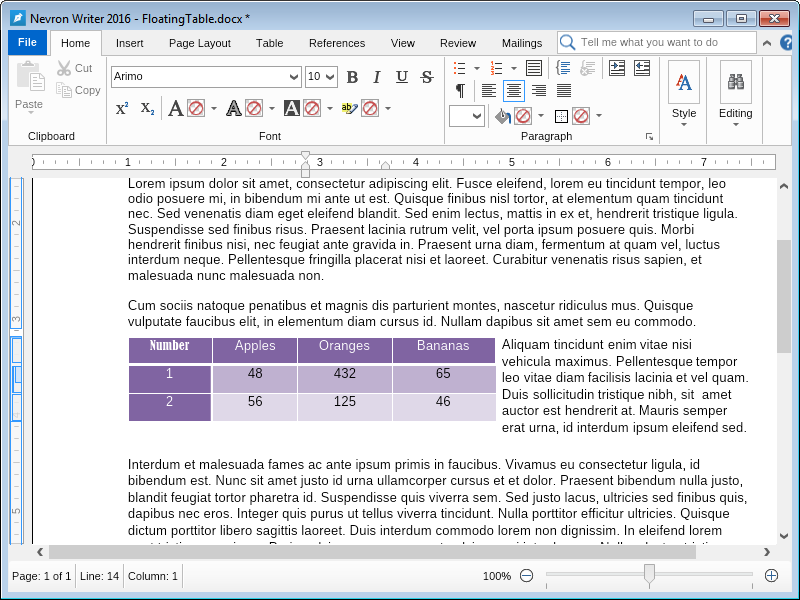 You can now open DOCX files containing floating tables, edit their style and content, and save them again into DOCX or PDF files. 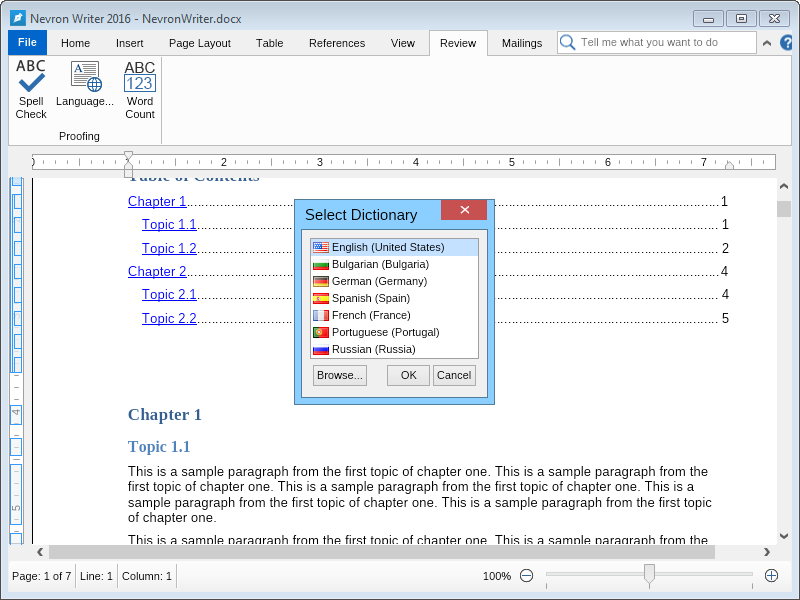 The brand new localization functionality allows you to choose the language of the Nevron Writer user interface. 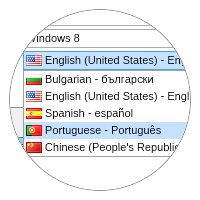 Now you can change the interface from English to Spanish, Bulgarian, Portuguese or Chinese and enjoy all writer functionalities in the most comfortable for you language. The large family of user interface themes in Nevron Writer has been extended with the new stylish Mac OS X El Capitan look. You can also use the new Nevron Dark and Light themes. 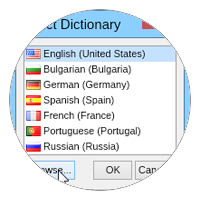 Nevron Writer comes with many new libraries of spell checking dictionaries including: English (United States); Bulgarian; German; Spanish; French; Russian. Nevron Writer also gives you the ability to load and open any other language spell checking dictionary from an OXT file. 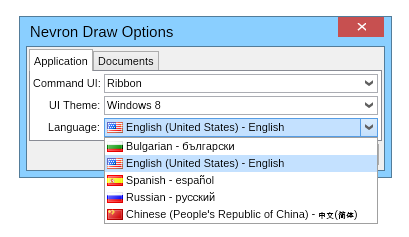 Just as Nevron Writer, Nevron Draw also comes with a few built-in languages to choose from, including Bulgarian, English, Spanish, and Chinese. 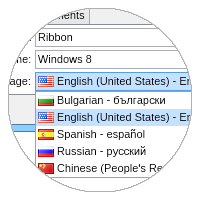 You don't even have to worry about finding a correct link to download the software in your language - just go to the File menu "Options" and choose the one you're most comfortable with. Besides new shapes, extended language support, and better UI, Nevron Draw comes with many great new templates to help you create incredibly-looking diagrams in no time. 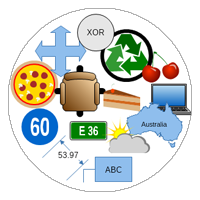 We've also made many performance improvements, making it probably the fastest diagramming software available! 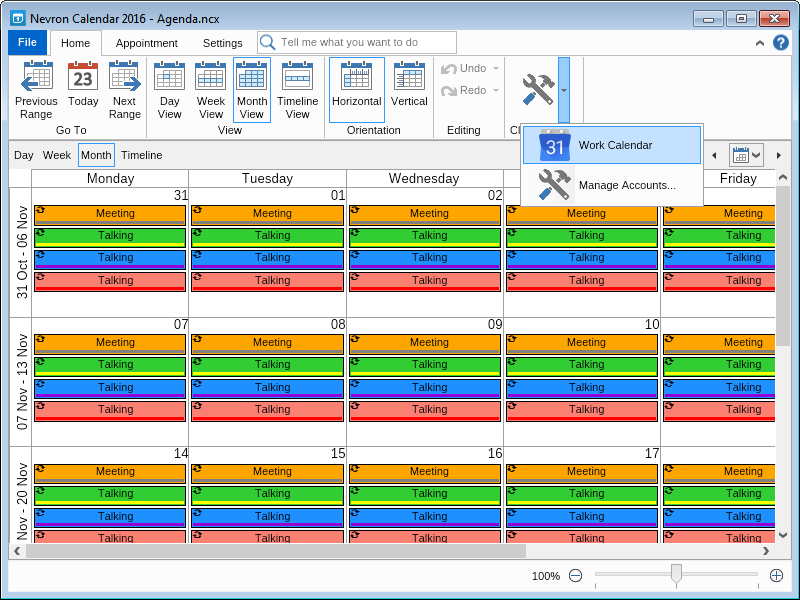 The new version of Nevron Calendar comes with included support for syncing of appointments and recurring events with a Google Calendar account. You can now sync all your calendar events with your Google calendar in just a click. 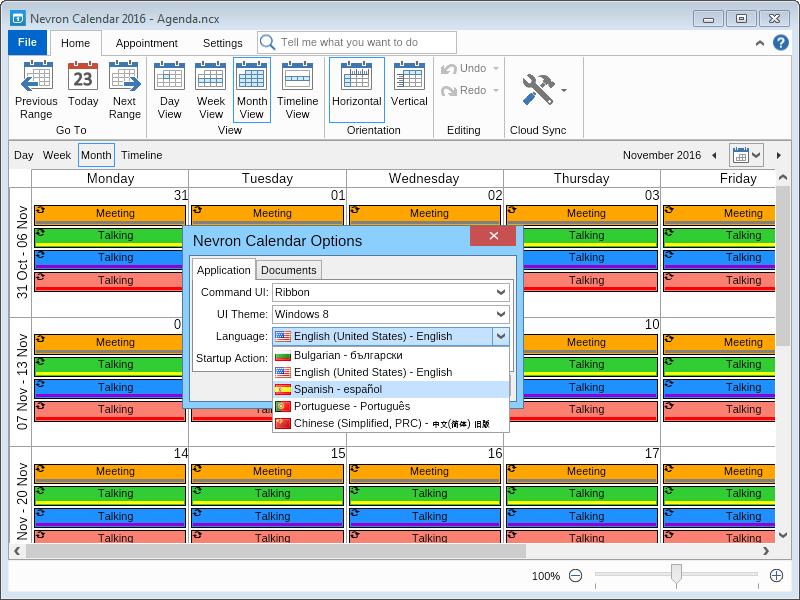 The brand new localization functionality allows you to choose the language of the Nevron Calendar user interface. 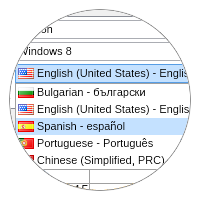 Now you can change the interface from English to Bulgarian, Spanish, Portuguese or Chinese and enjoy all Calendar functionalities in the most comfortable for you language. The large family of user interface themes in Nevron Calendar has been extended with the new stylish Mac OS X El Capitan look along with the stunning new Nevron Dark and Nevron Light themes. 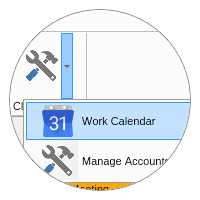 Feb 12, 2016 - Nevron Office now includes Nevron Calendar - the best desktop calendar Windows, Mac and Online! 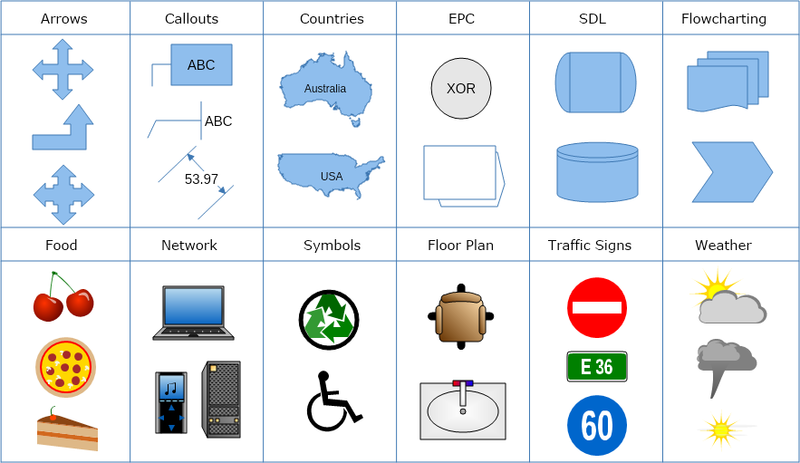 Oct 13, 2015 - Nevron Office now includes Nevron Draw - the best Microsoft ® Visio Alternative! 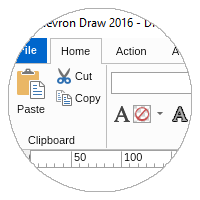 Nevron Software is proud to announce the new addition to the one-of-a-kind Nevron Office Suite: Nevron Draw! 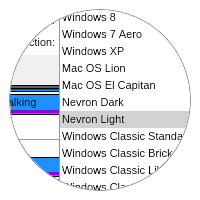 Whatever the choice of computer, users can always count on Nevron Draw to look and behave 100% identically under Windows, Mac and online. Based on innovative technology, Nevron Draw has been developed to cover all needs of professionals and spare them time and effort to question compatibility of files on different operating systems. 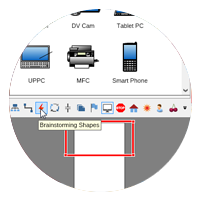 Nevron Draw has been designed to provide powerful diagramming software which is easy to use and not overwhelming. 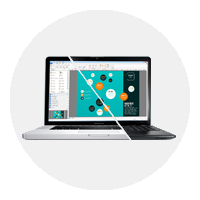 With completely customizable user interface and neatly organized layout users can get started with Nevron Draw in just seconds! 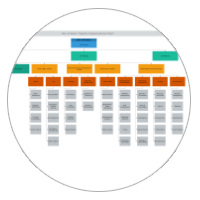 With Nevron Draw any flowchart, organizational chart, mind map, network diagram, floor plan, workflow, UML diagram, electrical diagram can be styled to look absolutely amazing. 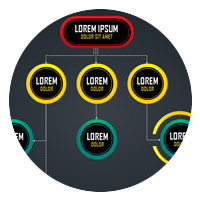 Nevron Draw offers a vast number of formatting features including multiple fill styles, Photoshop-like effects, control over transparency on every aspect of the shapes and a lot more. 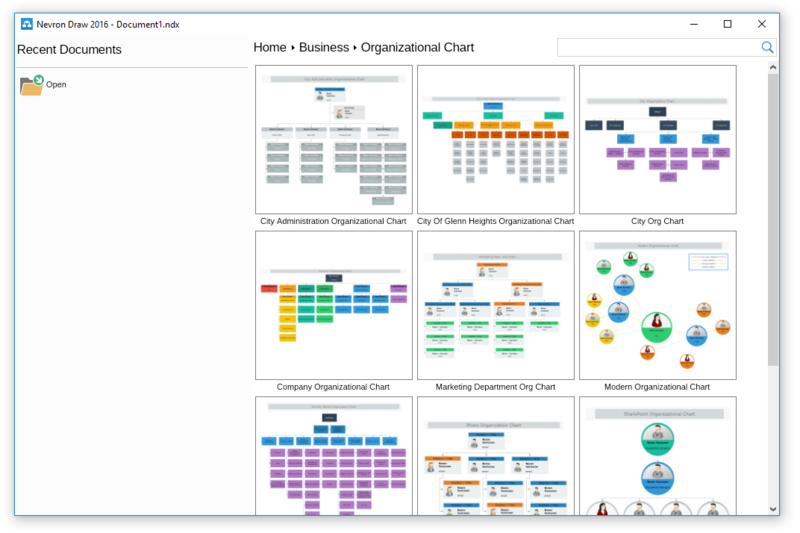 Nevron Draw comes with a collection of ready to use templates for organizational charts, mind maps, fishbone diagrams (cause and effect diagrams) and many more, styled unlike anything else on the web. 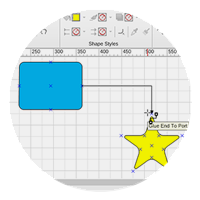 Users can templates library and download any diagram template absolutely free! 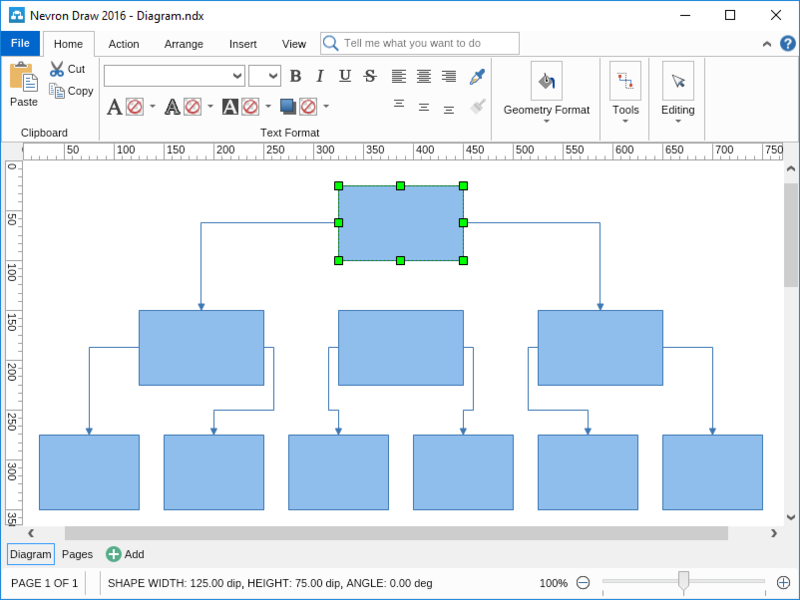 Nevron Draw offers detailed How To topics with screenshots, covering both basic and advanced functionality within the software as well as many tips and tricks that can help make diagram designing an easy and enjoyable task! 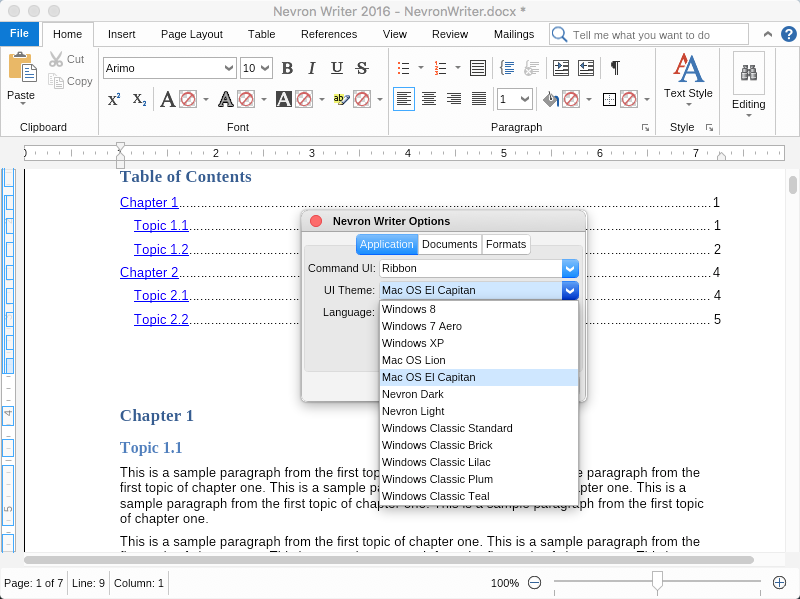 Feb 17, 2015 - Nevron Writer version 2.0 is now available for Windows and Mac! 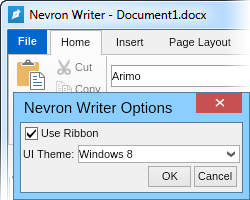 Nevron Writer now allows its users to work with Ribbon command interface, similar to the one in Microsoft Office Word. 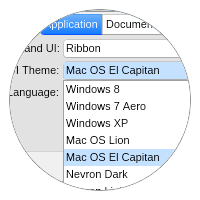 The availability to switch between the classic command bars (Office 2003 style) and the modern Ribbon command interface, based on the user’s preference, makes the word processing experience smoother and more enjoyable. With version 2.0 Nevron Writer users can now take advantage of the use of predefined text styles for titles, headings and more. 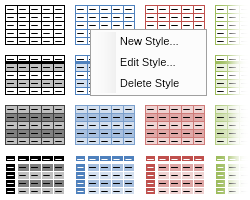 All styles are editable and users can choose to create and save their own styles. 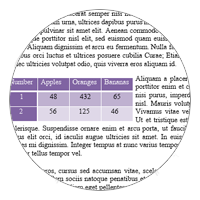 Along with the text styles Nevron Writer introduces predefined table styles, which can also be edited or deleted. 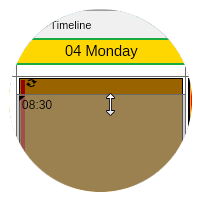 The user can as well create and save custom table styles for later use. All editors inside Nevron Writer (including Paragraph, Section, Page editor and others) have been greatly improved with attention to the user experience, making them easier to understand and work with. 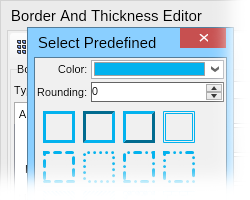 The Border Editor in Nevron Writer has undergone tremendous changes, making it similar to the rest of the editors, and therefore easier to understand and operate with. 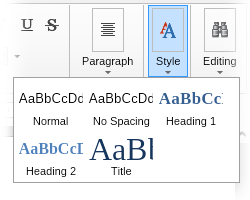 Nevron Writer 2.0 introduces full support for Hyperlinks and Bookmarks within documents. 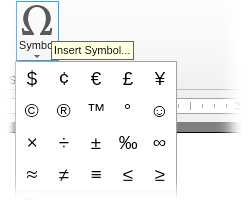 Nevron Writer 2.0 allows the insertion of symbols and special characters with a dialog much similar to what most users are already familiar with. 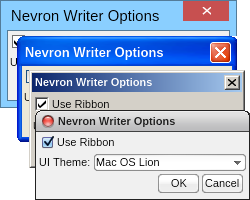 Nevron Writer allows switching between several different UI themes, including Mac OS theme, Windows XP, Windows 8 and few color variations of the Classic Windows theme. Nevron Writer 2.0 keeps track of the recently opened and saved documents, allowing the user to pin the needed ones to the menu and remove those not necessary from the list. All formats compatibility has been greatly improved in Nevron Writer 2.0 including color gradients in HTML and many more. Finally, an advanced and powerful word processing solution for the Mac users. 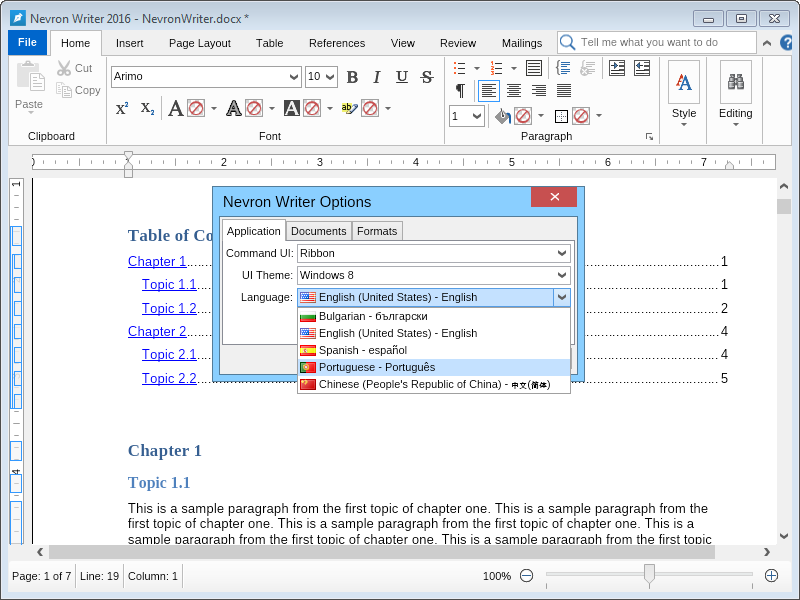 With its second version, Nevron Writer provides the same user experience to both worlds – Windows and Mac. Both users can enjoy full-featured document processing at no cost. With the release of Nevron Writer 2.0, Nevron introduces to its users the new home of the soon-to-grow Nevron Office: www.nevronoffice.com. The website includes detailed information on all features of Nevron Writer as well as information on the upcoming products. 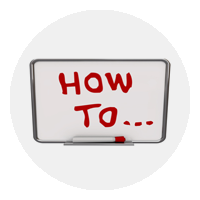 On www.nevronoffice.com all users can find download links and "How to" articles to help them get started quickly and hassle-free. 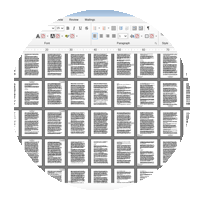 The website also contains the online edition of Nevron Writer, which allows opening, creating, editing and saving documents in a number of formats without the need to register or download anything. 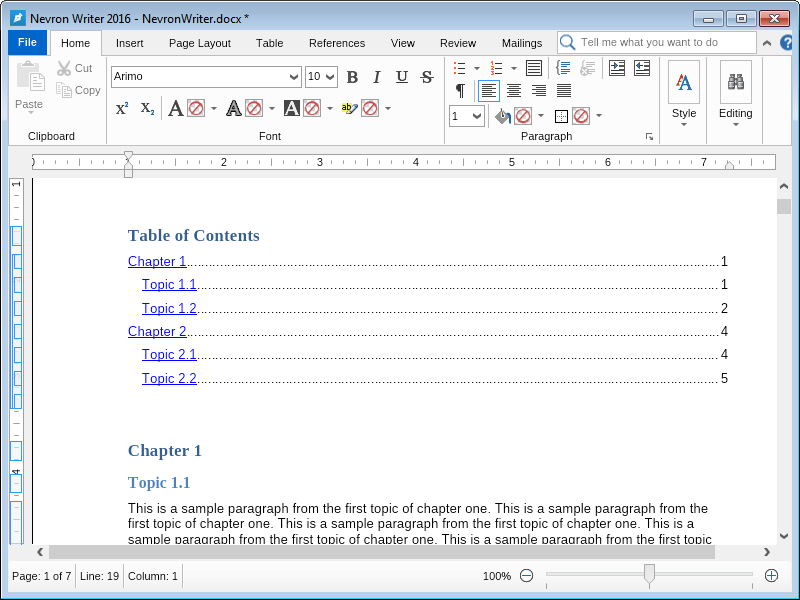 Nevron Writer online is a fully-featured web version of the standalone application and operates with all popular formats: TXT, RTF, DOCX, HTML and PDF. Aug 11, 2014 - Nevron Is Proud To Launch Nevron Docs With The First Version Of Nevron Text Editor! 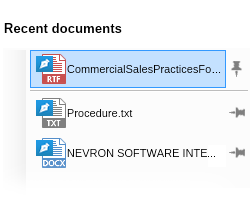 Nevron is proud to launch Nevron Docs - a new suite of products dedicated to Office document editing and visualization! Nevron Text Editor is a Free Text Processor, which serves as replacement of the Microsoft Word text editor in the most popular desktop operating systems used nowadays - Windows and Mac. A Free Web Editor is also available to all Windows and Mac users, so that you can enjoy great text processing everywhere you are. 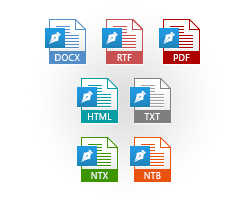 Nevron Text Editor provides a complete set of text processing and text editing features, as well as support for commonly used text formats such as .TXT, .RTF, .DOCX, .HTML, .PDF and other. 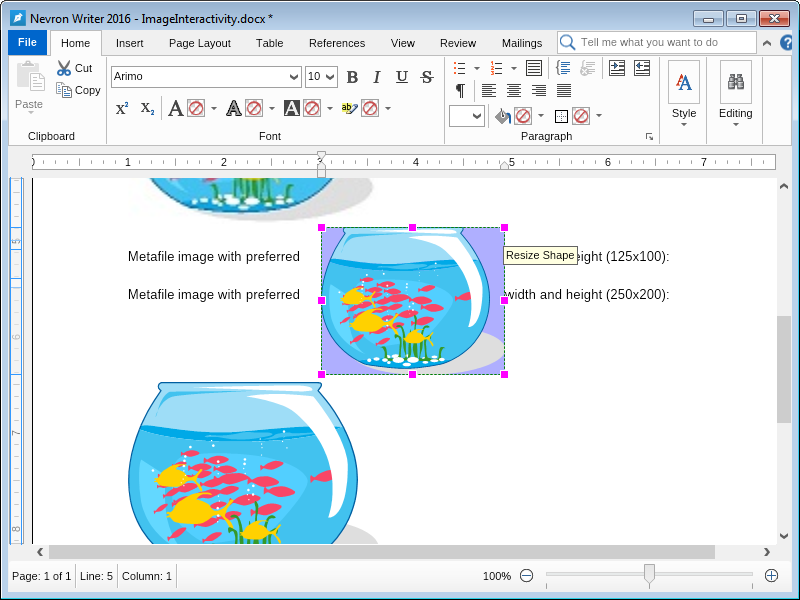 It is also packed with unique text editing features you will not find even in desktop publishing systems. 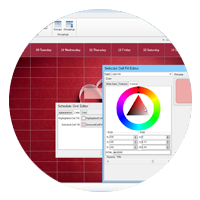 In many aspects Nevron Text Editor exceeds the capabilities of industry rivals such as Microsoft Word and Corel WordPerfect. 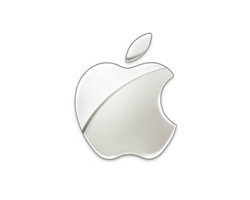 This combined with the 100% identical features and capabilities of its Windows, Mac and the Web Editor versions makes it the true leader in advanced text processing. Performance - Nevron Text is the World’s fastest text processor and is able to process huge amounts of text. It can easily handle 1000+ documents. The control is approximately five times faster than MS Word in both RTF import and layout processing speed. 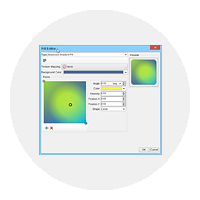 Presentation - Nevron Text features text processing features found in desktop publishing applications like the ability to apply images, gradients, stroke to all text elements (blocks, text, tables etc.). 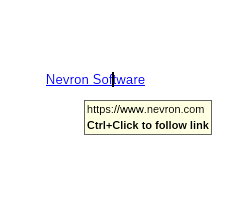 Open URL feature - Nevron Text can open URL with HTML directly, just like a browser. Paging Control - Nevron Text supports page formatting instructions at every level of the document tree including tables and floating blocks. 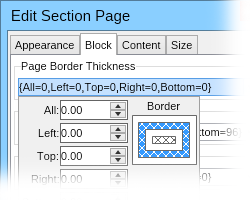 This means you can insert page breaks inside table cells or floating blocks, which is not achieved by any other text processing program. Besides the Web Editor you can Download a Desktop edition of the Nevron Text Editor. The Desktop Edition also includes features that are not present in the Web Editor and is faster. The Desktop version of Nevron Text Editor comes with two editors - Free and Professional. The Professional edition simply removes the starting screen and can be purchased from our Online Store at a very affordable price.